Simpkins Edwards is inviting businesses from across Exeter and Devon to take part in its 16th annual Really Big Quiz. 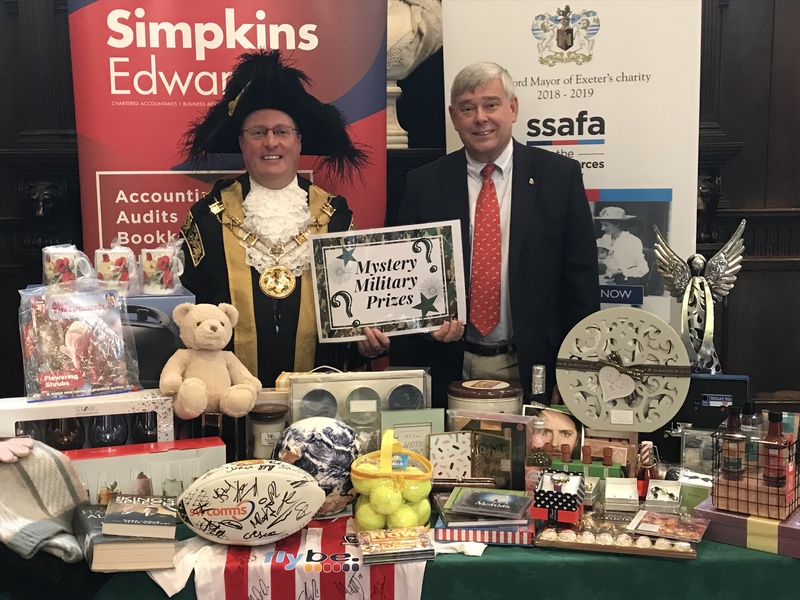 Last year, the quiz raised a record-breaking £9,171 for the Lord Mayor’s chosen charity, and this year the goal is to surpass that total in aid of the Devon branch of SSAFA, The Armed Forces Charity. Taking place at the Corn Exchange on Wednesday 8 May from 6.00pm, the annual Really Big Quiz brings together Exeter’s best and brainiest quiz teams in what is the city’s largest event of its kind. Last year, 72 teams battled it out for the prestigious title and many businesses will once again return to pit their wits against each other. Just 74 spaces are available for this annual event, which pairs 8 rounds of brainteasers, and a bonus picture round, with a fantastic auction and raffle. All money, including the cost of the tickets, goes to the Lord Mayor’s charity of the year, SSAFA. Over the past 15 years, more than £77,000 has been raised by the Really Big Quiz and the hope is that 2019 will be the best year ever. One of the biggest fundraising elements on the night is the auction, which this year includes a number of ‘unique, once in a lifetime mystery military experiences’ to be unveiled on the evening. Other auction items include a signed Exeter City Football Shirt, a signed Exeter Chiefs ball, and a football created by internationally acclaimed artist, Mark Wallinger. His One World ball marked the centenary of the First World War, inspired by the famous Christmas truce of 1914, when soldiers from both sides emerged from the trenches and met in No Man’s Land to exchange gifts and play football. The legendary auctioneer, James Morrish from Kivells, will once again be on hand to encourage bids as well as raffle ticket purchases. He’ll also entice competitors ‘to give a toss’ in the hilarious annual game of heads and tails. Chairman of the Devon Branch of SSAFA, Brigadier Andy Pillar OBE, commented: “Fundraising events are critical to our work, enabling us to support serving and former members of all ranks of the Armed Forces, including the Royal Navy, Royal Marines, Army and Royal Air Force including all Volunteer, Reserve Forces and Nursing Services. “But it doesn’t end there; also eligible for support are; spouses and former spouses; widows and widowers; civil partners and former civil partners; partners who are, or were, in an established relationship with a beneficiary; children who are dependent on a beneficiary and those who provide, or have provided care for a beneficiary. 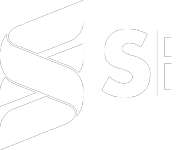 To register a team visit www.simpkinsedwards.co.uk where you can enter and pay online, alternatively you can download an entry form, or for further details email sroberts@simpkinsedwards.co.uk or call 01392 211233. The entry fee is £50 per team and each team can have up to five members. The fee includes a light buffet and a licenced bar is available (although not included in the entry fee). Doors open at 6.00pm, ready for the quiz to begin at 7.15pm.